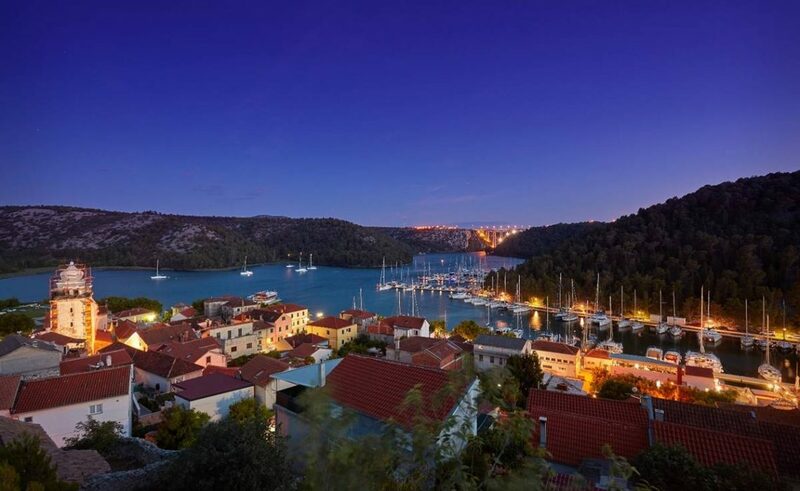 Adriatic Croatia International Club ACI has published the revised annual financial statements for 2018 and the growth trend continued in 2018: total revenue grew by 7 percent compared to 2017 – 216 million Kuna, while operating income is increased by 11 percent, or 211 million Kuna. Income grows in almost all marinas within ACI Club. The company’s profit also grew by 54 percent – 38.4 million Kuna, while EBITDA increased by 22 percent or 93.9 million Kuna. 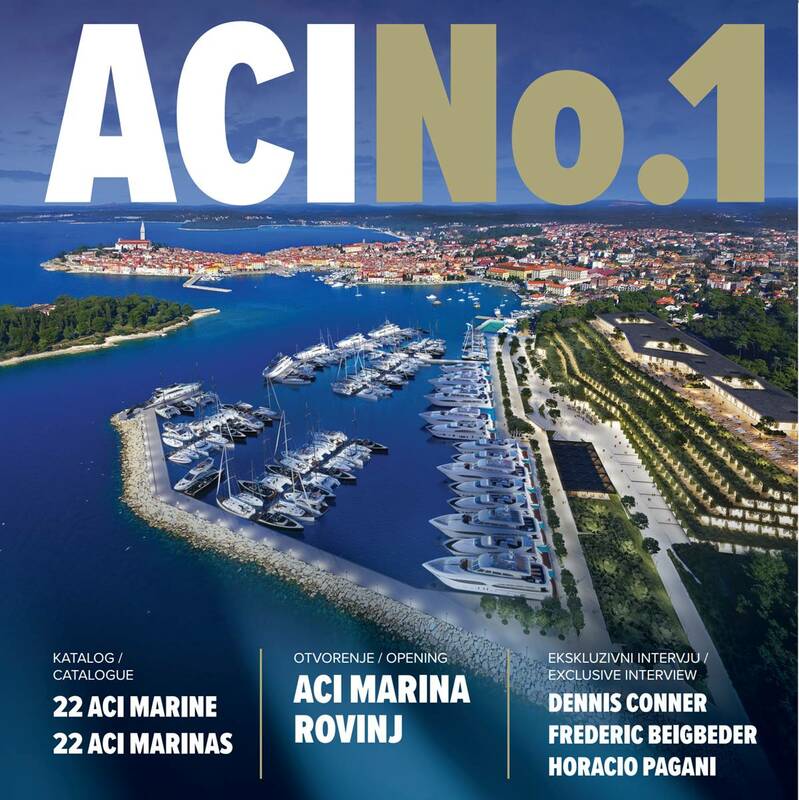 The largest single investment project in the history of ACI was completed: in March, a new license was issued for the new ACI marina Rovinj. This is a project with the investment of over 150 million Kuna, briefly described in just a few words: beauty, luxury, innovative solutions and security. Marine categorization is in progress. The expected ‘Five Anchors’ (the highest categorization) will provide customers with the top level of quality in terms of a number of special conditions and high standards of equipment and appearance of the area in which the ACI Club activity is performed, the way in which the services are provided, the content that the marine offers and ultimately – the application of the environmental protection principles in everyday business of ACI. 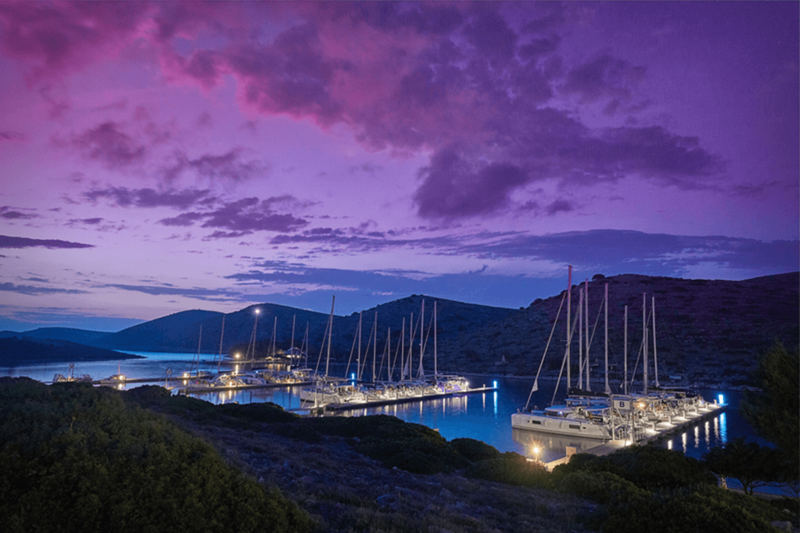 The Marina has 1,400 m2 of commercial space, and special attention has been paid to providing high level services on the premises: catering facilities, restaurants and café-lounge bars, grocery stores, wellness, world-renowned brands, reputable sales offices luxury yachts, charter agencies, service center for boats, etc. It is equipped with the latest generation of Wi-Fi systems, and luxury boats provide the most advanced video surveillance and access control system. Particular care was taken to protect the environment and maintain the purity of the marine environment, construction materials and energy systems that provide maximum energy efficiency were used during construction, and all the benefits of LED lighting technology and lighting management were applied. Official opening of the marina is expected at the end of April. The modernization of the business that the Company has been intensively pursuing over the last few years is primarily focused on raising the quality of service, attracting new clients and exploring the market potential of the Adriatic. In addition to the three ISO Quality, Environment and Energy Certificates, ACI has just reached the fourth one – ISO 27001: 2013 Information Security Standard. In 2018, the company first published its own ACI No1 magazine in 2018, both in print and digital format. It is a magazine in a four-way luxury edition that combines an ACI marina catalogue, information and exclusive stories, lifestyle themes… A 2019 issue is just printed. ACI achieves excellent results in the area of digital business with its own reservation system. From last season, ACI mobile application that provides easy and quick access to information and booking links is also provided. ACI has been using the digital landing system with the help of the special applications and devices used by sailors for three years now, while the GIS system is being developed and the connections of all the marinas are in progress. Given the steady growth, 2018 was also marked by a series of market research and development potential of the Company, and it was decided to embark on the development of new products and services which will contribute to the diversification of the Company’s business. One of these is the realization of the ACI Yachting Academy project. To this end, ACI is particularly pleased to announce its cooperation with Nautor Swan, one of the world’s most famous brands in the world of boating and a synonym for excellence and luxury. Business co-operation includes the purchase of six ClubSwan36 sailing boats available to ACI’s customers and a range of marketing activities aimed at creating a recognizable image, regatta organization, mutual promotion and creation of a tourism product aimed at raising the quality of ACI’s service and image of the Republic of Croatia as the world’s leading nautical destination. Finally, ACI returns to its roots – popularizing sailing through the organization of competitive and recreational regattas and team building.